Robt. 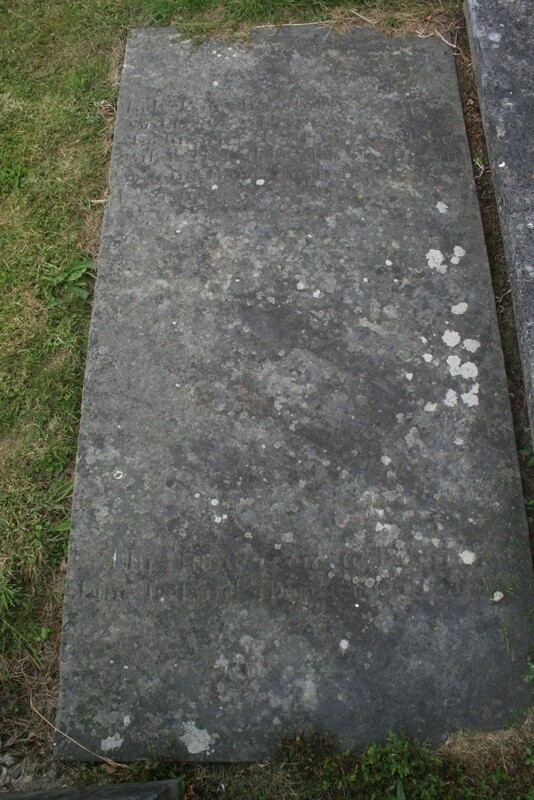 Bates Balyduff died April 23rd 1823 aged 60 years. Also his wife Elizabeth died Febry 26th 1821 aged 60. Also their son William Bates died June 1810 aged 12 years. 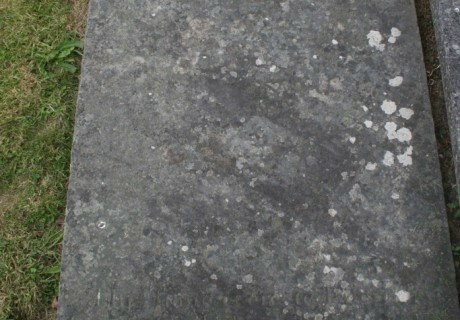 This stone is erected by Jane Ireland daughter to the man above.